Will we see new casinos in Stockholm anytime soon? If you’re looking for a casino adventure in Stockholm, you don’t have much option to choose from these days. Sadly, you one choice, in terms of brick and mortar casinos. However, this might change in future. As from this year the Swedish casino landscape was completely change in the very core of the business. For years, Sweden have only had one casino brand – Casino Cosmopol (brick and mortar casino), a branch within the gambling company Svenska Spel, which had monopoly for all gambling related business. Casino Cosmopol is located on a few locations spread out in Sweden: Sundsvall, Göteborg, Malmö and Stockholm. But as from 1st of January 2019 the monopoly was lifted and casinos now must apply for a gambling license in order to do business on the Swedish market, Svenska Spel included. This have mostly affected the online casino business, as there was a lot of operators, hundreds of them, active on the Swedish market via an EU-license. Casinos now have to apply and make it through an audit to be granted a license. And we could see a few companies completely disappear from Swedish market overnight as they didn’t apply in time or didn’t make the audit. The question is; with the gambling monopoly lifted – will these online casinos move to compete with Casino Cosmopol? 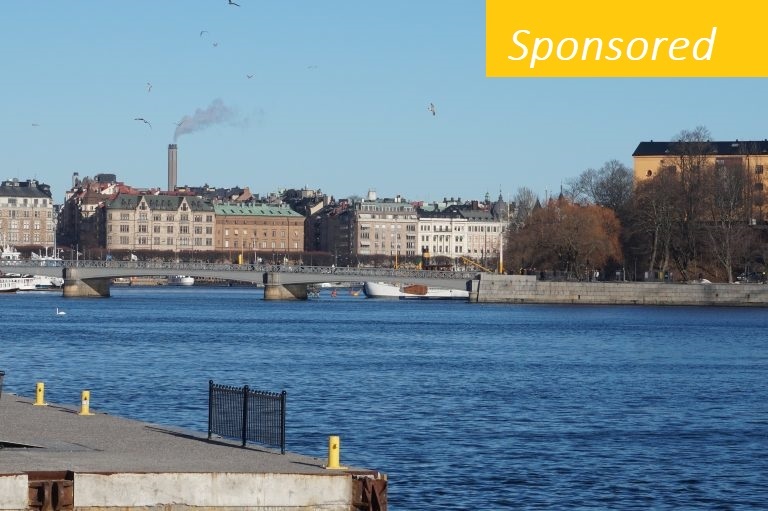 Will we see a boom of land-based casinos in Stockholm? 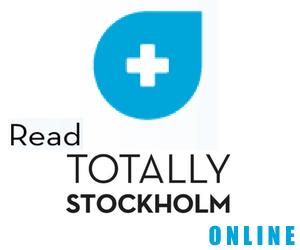 Swedish online casino operators that might end up in Stockholm? We find a few of possible Swedish online casinos that might chase down this opportunity: The rising star on the online casino sky – Dreamz Casino, for one. Or perhaps an old giant with the financial muscles, Betsson, who have almost done it before back in 2008. They challenged the monopoly by opening a betting shop in Stockholm. It was closed 1,5 year later as Lotteriinspektionen claimed that the business violates the gambling laws. However, that was in 2008, the year is now 2019 and the gambling monopoly is no more. This is for sure only speculation, but it would be good for the casino players to see some competition on the brick and mortar casino market in Stockholm, and Sweden in general. As it’s been staggering for several years now. Competition would speed up the development in the business. Companies will need to do that extra to attract customers – which always end up with positive development for the consumer, in this case, the casino players.